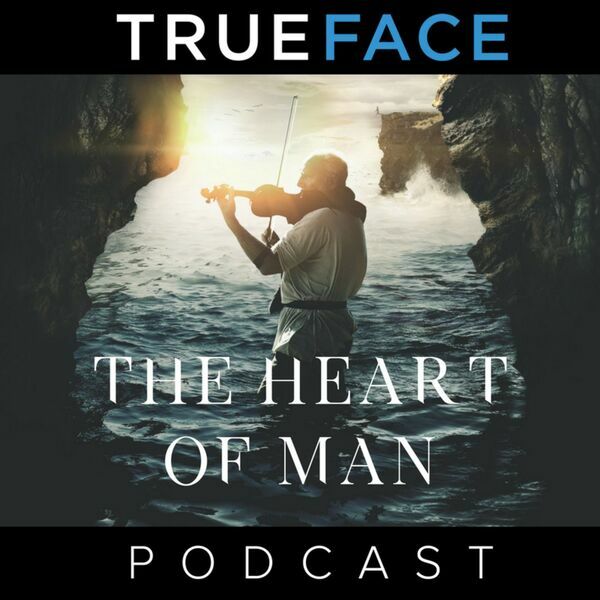 Bruce, John, and Bill are back for our last podcast from the Heart of Man guide. We are talking about The Feast which we have been invited into. One of the best ways to experience the movie is to watch it and then walk through each week of the guide with a group.